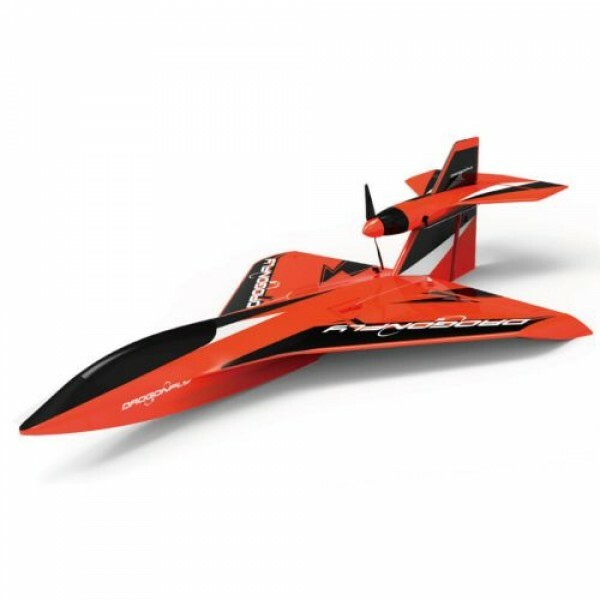 The popular Joysway Dragonfly has been upgraded to this stunning V2 variant. This 'All Terrain Launch and Land' model is capable of flying from almost any surface making it equally at home on water as it is on grass. The bright orange airframe is moulded from EPO foam to be both light and strong. It is easy to assemble and use with large access hatches (secured by strong magnets) for the flight battery and Rx. 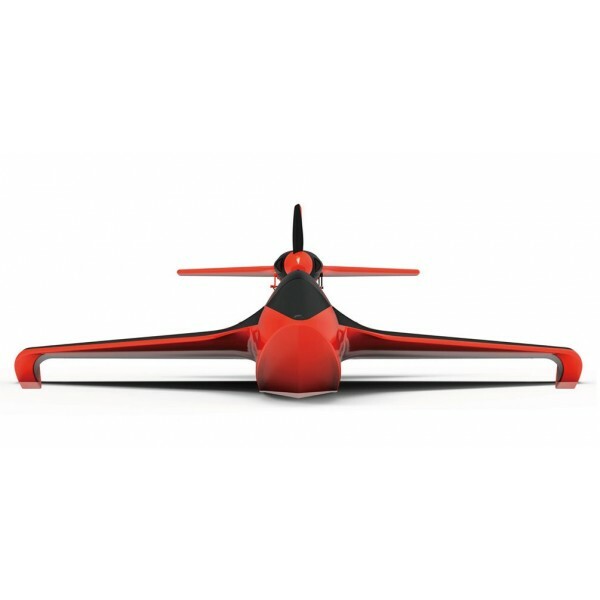 The Dragonfly is as exciting to fly as it is versatile thanks to its powerful, rear mounted brushless motor with an over 1:1 power to weight ratio. Keeping the motor high up allows the propeller to be clear of water spray for maximum power on take off. 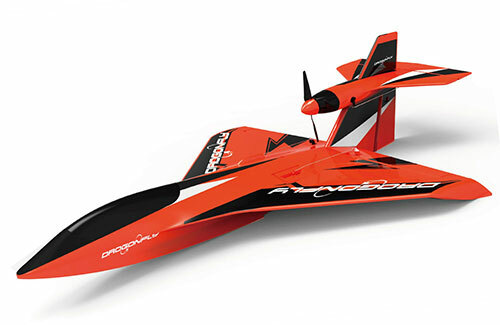 To top it off the Dragonfly is supplied pre-fitted with 4x 9g servos and a brushless ESC/Motor ready for use. Just add your choice of Tx/Rx combo and a 3S 11.1V 1300-2100mAh Li-Po battery to get in the air. Assembly takes less than 30 min! 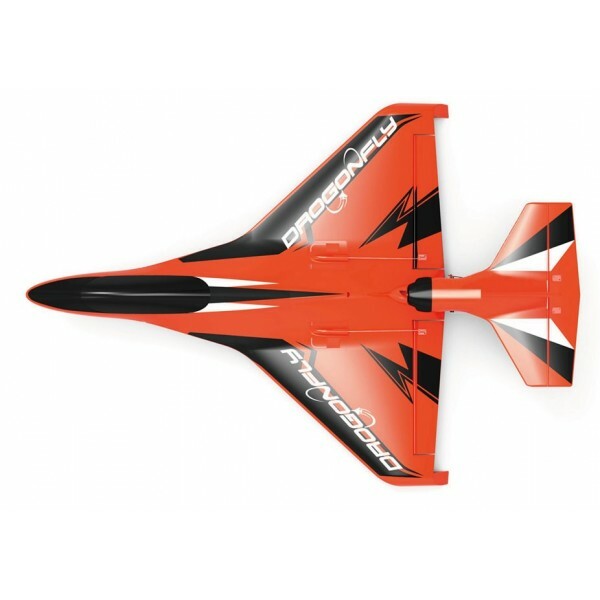 Description New XPower G3 Series high performance Lithium Polymer (LIPO) battery. Spec..
New XPower G3 Series high performance Lithium Polymer (LIPO) battery. 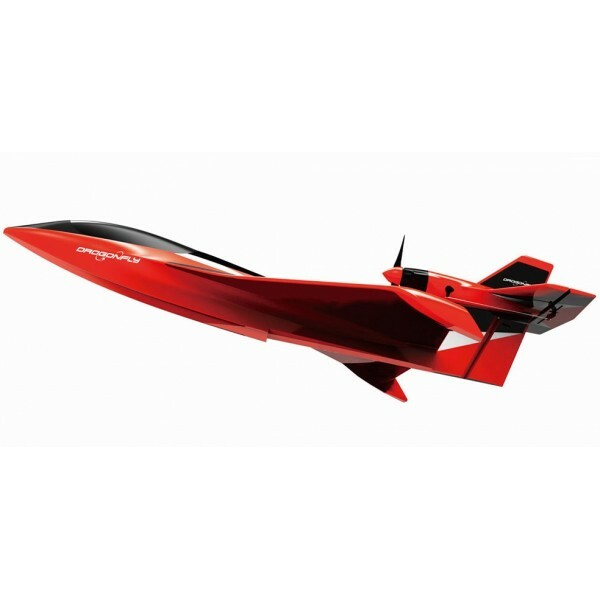 Specification ..
DescriptionNew XPower G3 Series high performance Lithium Polymer (LIPO) battery.SpecificationMinimu.. Description Specification Minimum Capacity: 4000mAh Configuration: 4S1P / 14.8v / ..
Gens Ace 5000mAh 6S 45C 22.2V Lipo battery is designed for best heli pilots, well used in all t..
Specification Minimum Capacity: 500mAh Configuration: 1S1P / 3.7v / 3Cell Constant Discharg.. Cell Count:6 SVoltage:22.2VCapacity:3800 mAhDischarge:35CDimention Length:137 mmDimention Width:42 m..